CBRNe MAGAZINE published every 2 months by Falcon Communications Ltd serves the information needs of professionals around the world charged with planning for or responding to a chemical, biological, radiological, nuclear or explosives (CBRNe) threat or incident. Subscription for one year, with manual renewal. 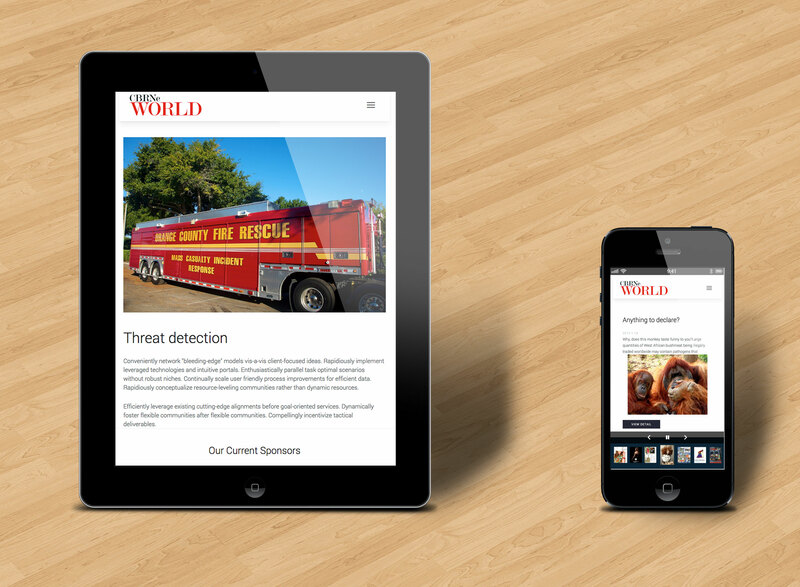 Receive both a printed copy and access to CBRNe World digital archive. FREE to Government employees! Log in to download your latest CBRNe World issue. As a subscriber, you have access to our entire magazine and news article archive. Download our media pack if you’re interested in advertising in our magazine.